How do you spot the difference between someone giving you feedback to look smart, and someone who does so to help you? How do you spot the difference between someone giving you feedback to look smart, and someone who does so to help you? This week, Rob tells us why we should ignore a lot of feedback! Check it out in section 1 with 5 more great stories. 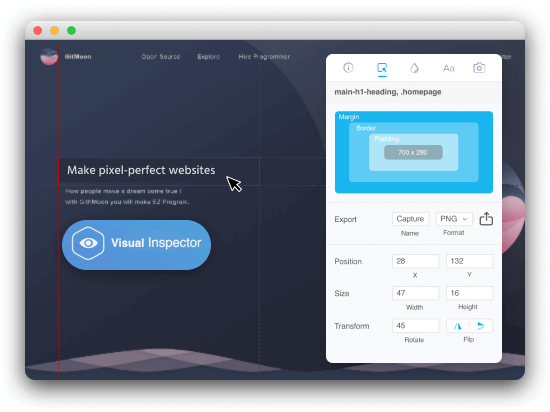 🎁 Finally, our deal to grab 83% off lifetime access to Visual Inspector runs out this Monday ⏰ – check it out here if you still need it! Rob explains why the majority of feedback you get throughout life is pretty poor. If you make something good, built with real emotions, it may last a lifetime. Erkan tells us why storytelling is an essential skill for every designer to learn. Yuval interviews Chris Cameron, a Senior UX Copywriter at Booking.com. Odiair talks about the connections between UX and Pyschoanalysis, explaining how they can be similar. 6. Types of mobile sub-navigations & how to choose them. MJ explains how to make navigations intuitive and useful for mobile users. How we used Figma’s web API to convert design into React code. Free Wireframing Sheets – print it out and start to sketch your dream! 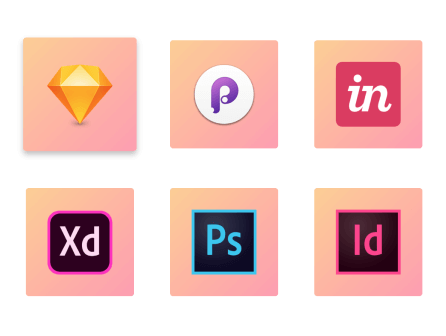 All the discounts you need as a student – from design tools to icons. 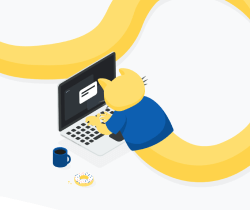 Supernova’s biggest update – 100% more awesome code generation. Build a beautiful UX portfolio quickly and easily. Planning, made simple – people over processes. Icons8 introduce their free high-quality photo library with images that work together. Symbol is an advanced web-design system based on Sketch nested symbols. 50% off for students! A guide to the landscape of prototyping in 2018. Style guide generators, PDF export and more!